London, October 20, 2018 (AltAfrica)-The noise of heavy vehicle traffic and port-side traders greets you at Idenau on Cameroon’s border with Nigeria. Vigilant gun-toting soldiers, police and security guards patrol the area. Journalists like me are closely monitored and severely restricted. I realise I’ve stumbled upon an area at the centre of the cross-border flow of stolen Nigerian crude oil on this side of the border in Cameroon. A few fuel smugglers and dealers are willing to talk to me, out of earshot of the police officer. They tell me their stocks arrive at Idenau via Oron, Ibaka and Delta in Nigeria. It takes about three days to get to the port from Delta in their wooden Cotonou boats. Some of the vessels bring in more than 300,000 litres of oil in one trip. 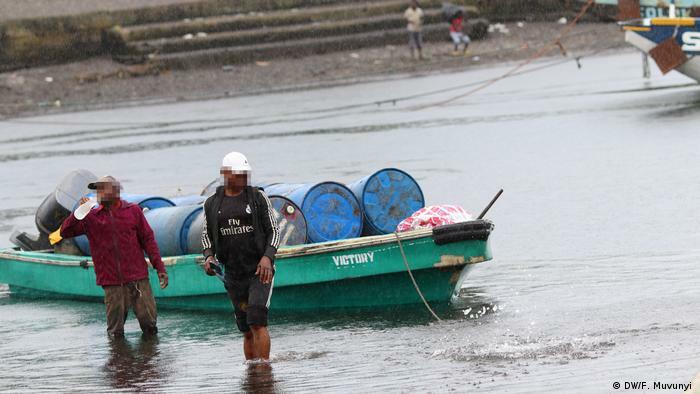 The 200-litre drums and jerrycans of fuel are offloaded and sold port-side, or driven away on trucks. “People come from all over to buy, from Yaounde, Limbe, Douala and all the towns around,” one of the dealers says. Residents and soldiers in these communities in south west Cameroon say they supplement their meagre earnings by trading in the fuel. It is not surprising that the government’s efforts to curb it repeatedly hit a dead end, Yondo says. 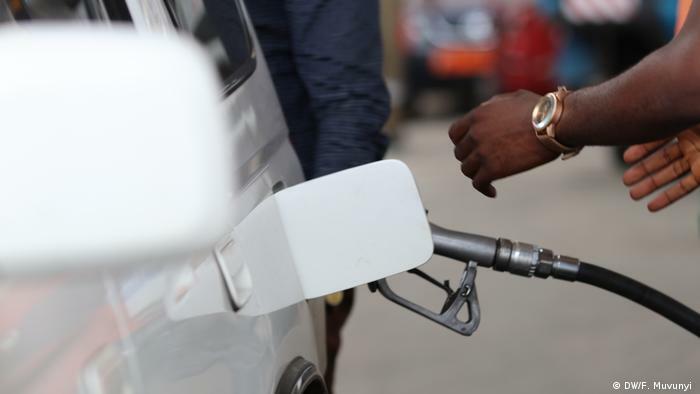 A litre of stolen Nigerian fuel costs 500 CFA (€0.90 cents) on Cameroon’s black market, whereas a petrol station charges 700 CFA for fuel from the country’s only oil refinery – located just eight miles (12.8 km) outside of Idenau.